At Reedman-Toll Subaru of Exton we have the most professional and knowledgeable service staff around! This means that you can rely on us to get your car on the road as quickly and efficiently as possible. We'll even help you find the right parts! Scheduling service has never been so easy! Not only can you do it through an online form, but we also invite you to give us a call or even simply walk into your dealership. We want to be as accommodating as possible to all of your needs and your schedule. Whether you're on a budget or just looking to save money in general, we have an always changing list of service specials. These specials might include tires, oil changes, batteries, and so many other things! Finding the right part doesn't have to be hard, especially with our trained staff. We can get you the parts you've been looking for as quickly as possible. Get your car fixed, no matter the issue! We'll help with body work, engine issues, and anything else you can throw at us. No challenge is too big. We have something for everyone at our Service center, and we're positive that we can give you the best experience around! Located in the Philadelphia-Camden-Wilmington area is Chester County. This county is one of three original counties that was created in 1682 by William Penn. The name originated from Chester, England. There are many universities and colleges that are located in the area. You can find West Chester University of Pennsylvania, University of Valley Forge, Immaculata University, and Lincoln University. A few notable people from Chester County include Thomas Buchanan Read, Rebecca Webb Lukens, James Smith, John Wallace Scott, George Alexis Weymouth, and M. Night Shyamalan. 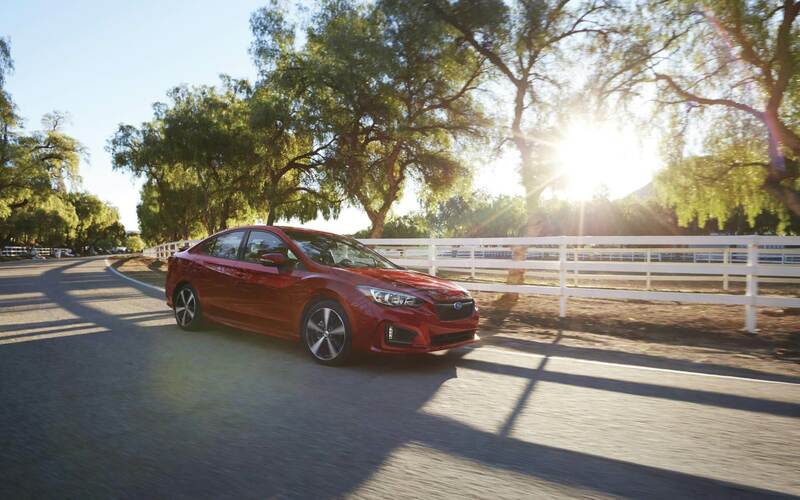 If you're in need of some service done on your Subaru vehicle, stop by our dealership today!